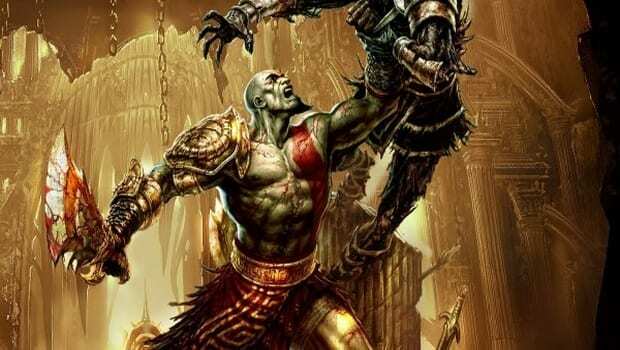 The first team (Spartans or Trojans) to hit 10 million points will earn early access to the God of War: Ascension Single-Player demo on February 20th, nearly a feel week ahead of the wide release on Feb 26th. I’ve already gotten hands on with the demo on the 20th and I can’t wait to play it again, if that’s any indication of the awesome. The game is heading to shelves exclusively on the PlayStation 3 on March 12th. Stay tuned – I’m sure we’ll have more coverage on this title very soon!